There are SO MANY ways to use our spice blends, but if you are stumped on how to get started we wanted to give you some ideas. 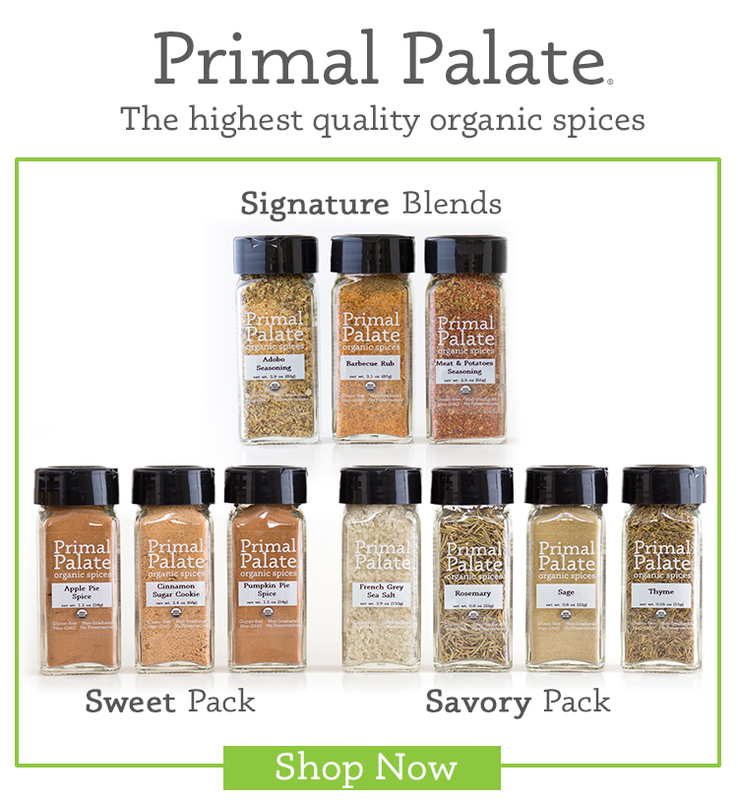 Since we launched our spices in June, people have been blown away with the flavor and quality. All it will take is one taste for you to realize just how different they are from what you can get in the store. Our spices are the absolute highest quality you can buy.